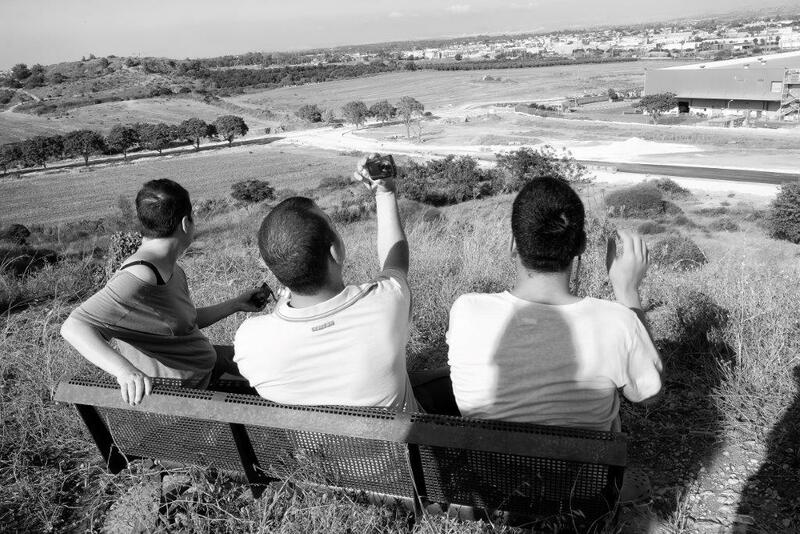 PHOTO IS:RAEL’s community outreach efforts are based on the Photo Voice method, which is founded on the belief that every individual in society has the right to represent themselves, their worldview and their message in a direct and unmediated way. Through this unique method, group moderators undergo three months of training which enables them to provide each participant and community the photography language tools needed to realize this belief. The training program gives volunteers the professional skills, means, and tools to set up and facilitate a workshop within a chosen community, and help its members express their abilities and make their voice heard through the language of photography. The members of PHOTO IS:VOICE are social activists, volunteers, and professionals in the fields of photography and special education. The program participants, the majority of whom come from marginalized communities (sober addicts, people with disabilities, at-risk women and youth, minority groups, the elderly, youth on the autism spectrum and more) photograph themselves, thereby crafting a direct message of the individual and their community. Participants in the programs learn the language of photography, gain hands-on experience of the photographic process and ultimately create an exhibition which expresses their lives, experiences and social message. The products of this process help each community’s continued efforts to support itself and promote dialogue with society at large. They are also exhibited at the International Photography Festival, where thousands of family members, caretakers and members of the general public get to witness these communities’ personal stories, helping to view them in a different, empowering light and to engage with aspects of their viewpoints and stories which they may not have been aware of prior to the exhibition.